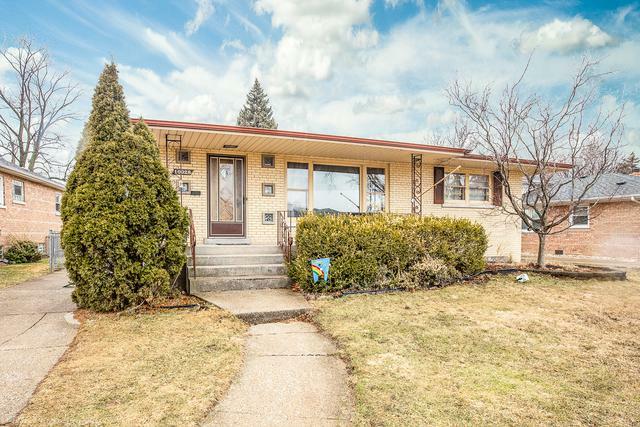 Spacious brcik 4 bedroom 2 bath Oak Lawn raised ranch features hardwood floors, spacious living room, formal dining room, eat in kitchen with stainless steel appliances and pantry, three good sized main level bedrooms and full bath. 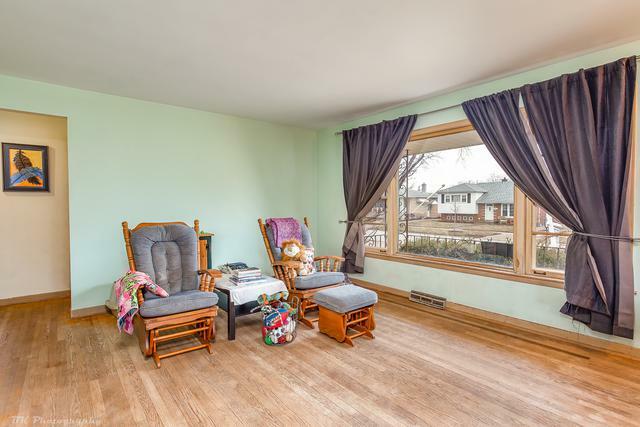 Basement features rec room, 4th bedroom, full bath with walk in shower and laundry. Exterior features fenced yard with patio. 2 car detached garage. Newer furnace/central (2018) and roof. 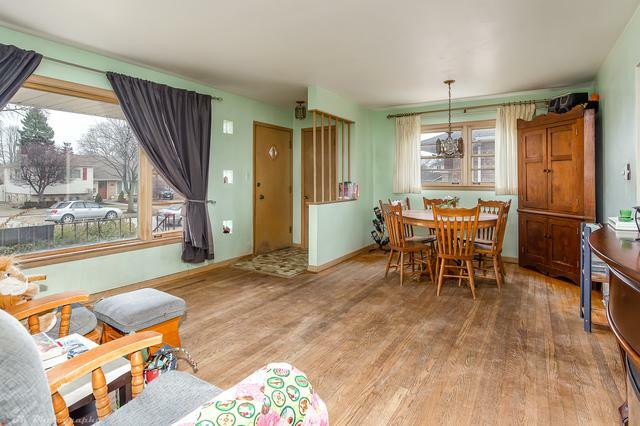 Seller offering a home warranty. 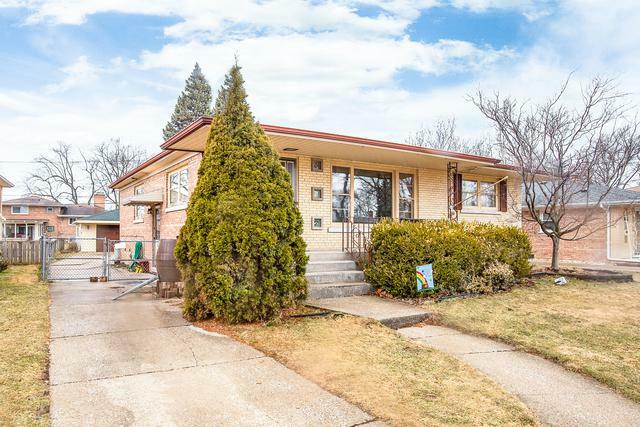 Great location near Metra, Sward Elementary school, Oak Lawn Hometown Middle School, a Blue Ribbon Awarded private elementary school, shopping and restaurants! Home sold as-is.